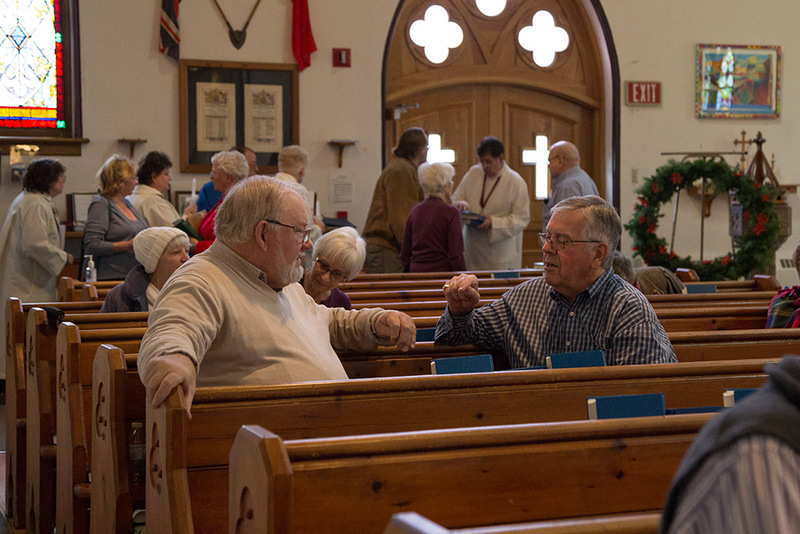 St. Paul’s is a Christian community seeking to worship, know and serve Christ. The commitment of people to work together and help others less fortunate. I am a lifelong Anglican. St. Paul’s is a warm welcoming community filled with kind people of faith who genuinely care for one another and the world around them. The friendliness, worship and welcoming hospitality toward new people. A time to focus on thanking God for all of our blessings and to pray for those in need. The sense of respect where all, old and young, are made to feel welcome. I was made to feel welcome, but not pressured. 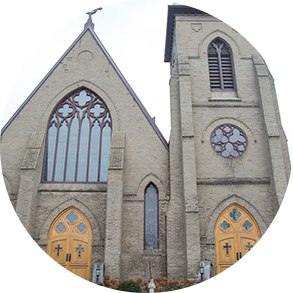 I came to St. Paul’s because it is a warm community for spiritual growth. I love the fact that one is embraced here by everyone in every respect. It has always been part of my life. I am welcomed and challenged to live my faith. It reminds me so much of the church I grew up in. People are so caring.